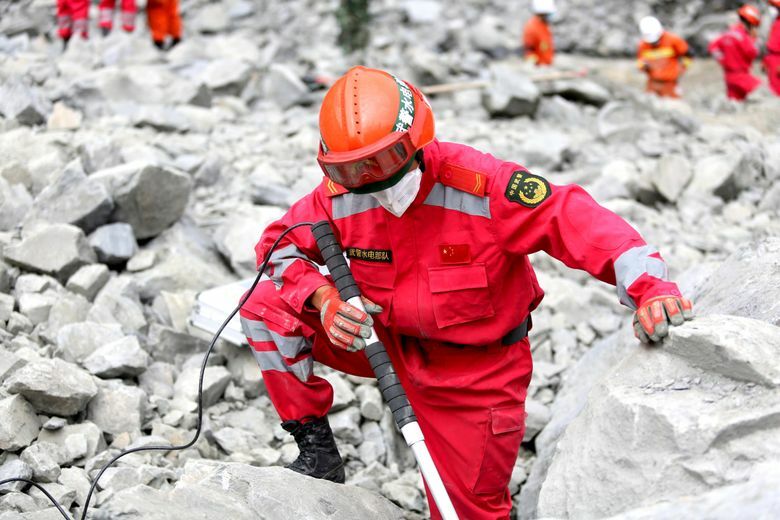 BEIJING (AP) — A second landslide struck the village in southwest China where rescue workers have been looking for nearly 100 people buried over the weekend by a massive wave of rocks and debris. 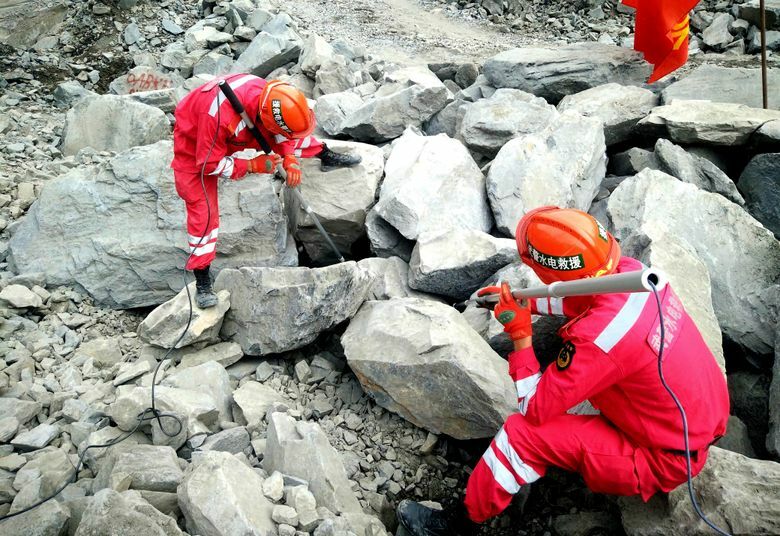 Chinese state radio said the latest landslide struck the village of Xinmo in Sichuan province at around 11 a.m. Tuesday. While no further casualties were reported, the second landslide sets back rescue teams searching for 93 people missing since early Saturday, when rugged mountains flanking the village gave away and buried its residents. Before rescue work stopped Monday, only three people had been rescued and 10 bodies had been recovered. More than 2,500 rescuers with dogs and detection devices were looking for signs of life amid the rubble. Sitting on the eastern edge of the Tibetan Plateau, Xinmo has in recent years become a tourist destination, with homes in lush meadows set against steep mountains. The area has been prone to geological activity. A massive earthquake in 2008 in nearby Wenchuan County 40 kilometers (25 miles) away killed nearly 90,000 people. Experts quoted by Chinese media say that earthquake may have weakened Xinmo’s mountains, which collapsed after rainfall.